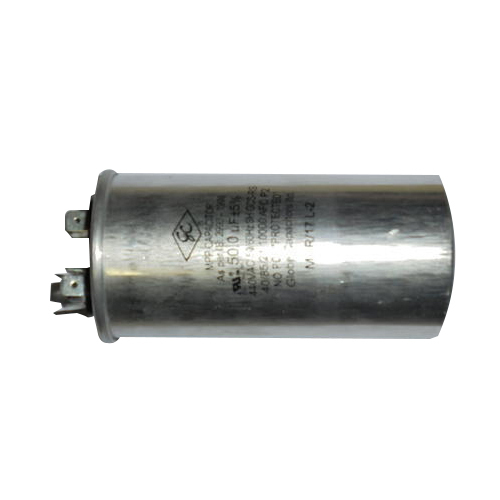 Backed by our expert and experienced professionals, we provide Washing Machine Capacitor. Since 2007, we “Mangalam Home Appliances services” are working as a Sole Proprietorship (Individual) based firm, involved as the trader, wholesaler and retailer of Fan Motor, Washing Machine Spare Parts, Refrigerator Spare Parts, Drain Pump and Pressure Gauge . Offered products are designed and developed by the professionals in compliance with the industry standards. By giving extreme importance over the products quality, we have been able to make quality accepted delivery at stipulated time period. Our huge acquaintance from the respective domain has led our firm to create a new era of quality products at reasonable rates.